Rose is one of the most popular flowers of all times. This perennial shrub is probably the most popular flowering plant in the floristry. It is widely grown for its versatility, beauty and fragrance. Rose with its combination of thorny stems and fragrant blooms is considered as a symbol of achievement, perfection and completion. Some varieties of the beautiful flowers roses are closely packed while some have loose petals. It comes in a myriad of colors like red, orange, pink, black, purple and even green. Roses are divided into 3 main groups –Species, Old Garden and Modern roses. Here are some of the different types of the most beautiful rose flowers in the world. 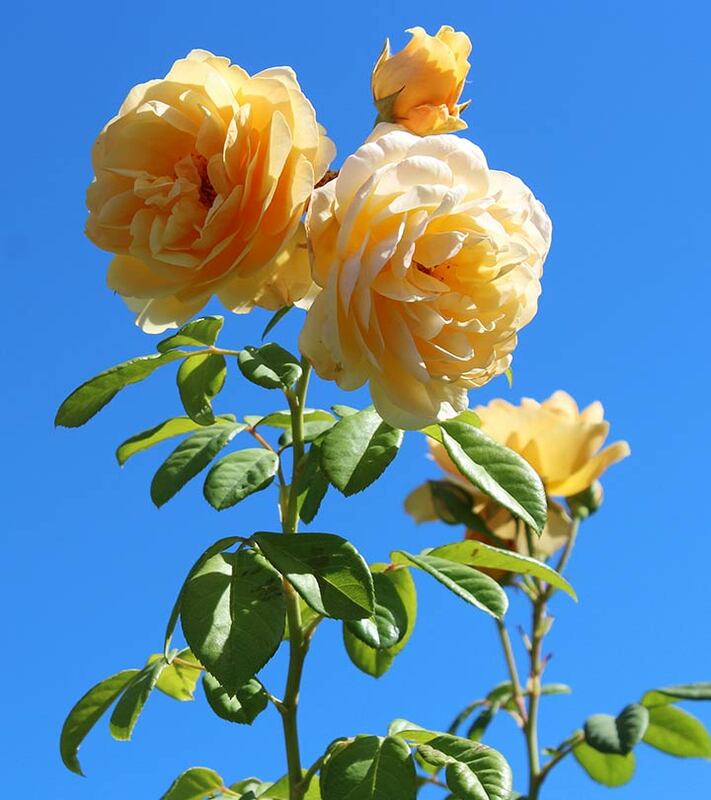 Alba is an old garden rose, which has been in existence from the 1st century. It is a cross between Rosa canina and Rosa Damascena. 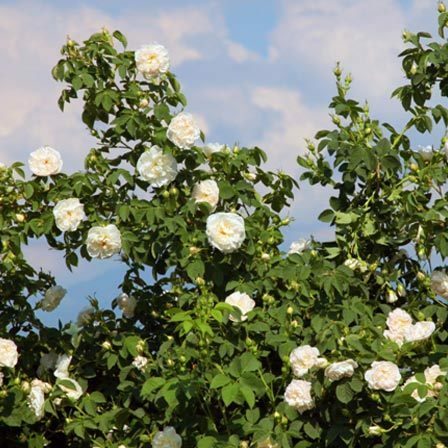 Alba is a white to light pink colored rose with blue-green foliage and is extremely fragrant. 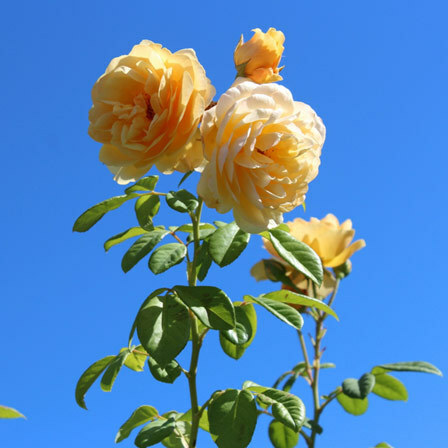 Banksiae, also known as Lady Banks is a rose renowned for being practically thorn-less. The shrub bears clusters of small, violet scented flowers. 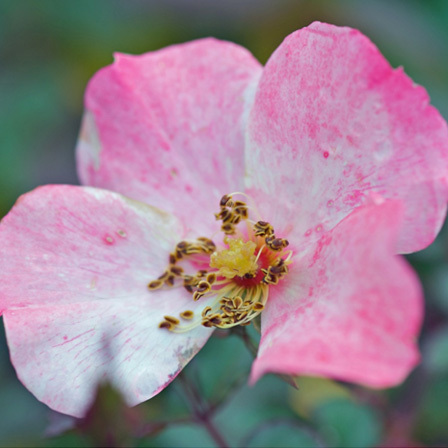 There are four types of Rosa Banksiae, two single petaled and two double petaled. This type of rose needs a lot of space to grow and needs a warm and sunny condition to thrive. It has ferny foliage and yellow blooms. Bourbon is an Old Garden rose, named after the La Reunion Island in the Indian Ocean. 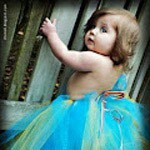 It is a cross between China and Damask rose. Bourbon roses are fragrant and full and come in shades like light pink, white and deep pinkish-reds. This rose is susceptible to fungal diseases and mildew. China rose is an old garden rose and is a complex group of natural crosses. These are small in stature and look very graceful and slender. 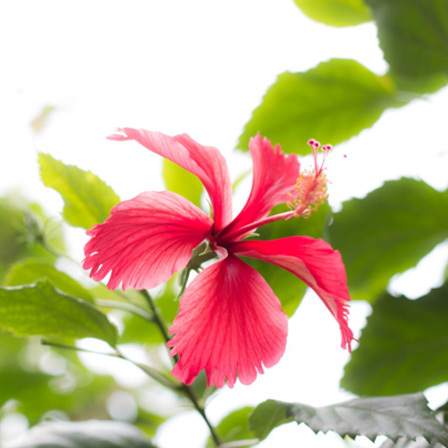 The flower gets darker in shade as it matures. Mutabilis is one of the most popular varieties of China rose. Damask is an old garden rose, which originated in Syria and was introduced in the Europe in the 16th century. 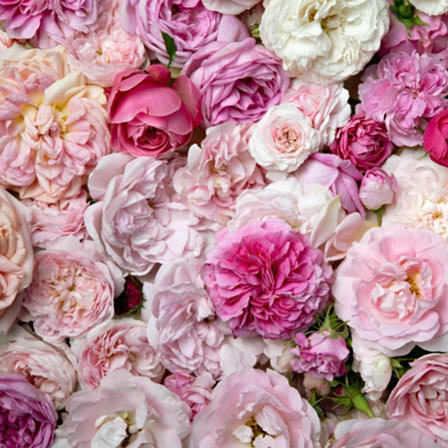 Damask roses are white to deep pink in shade. 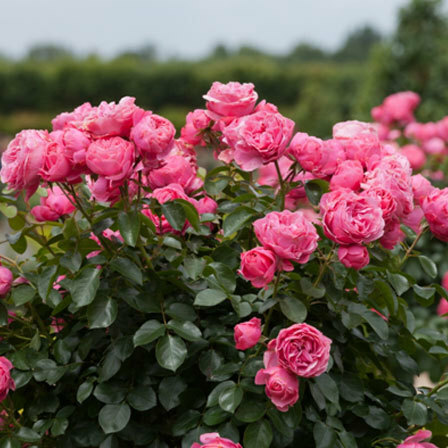 These winter hardy roses have a tall, arching and thorny cane. This rose is very fragrant and is utilized in the perfume industry. 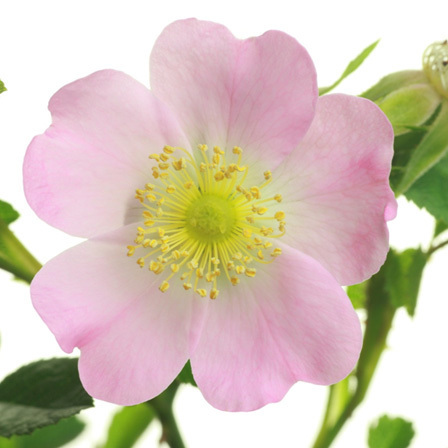 Eglanteria is a sweet briar rose, which gained popularity from Shakespeare’s play Midsummer Night Dreams. The hybrids of Rosa Eglanteria are mostly single petaled, with scented foliage. This bright red rose blooms every year in autumn. 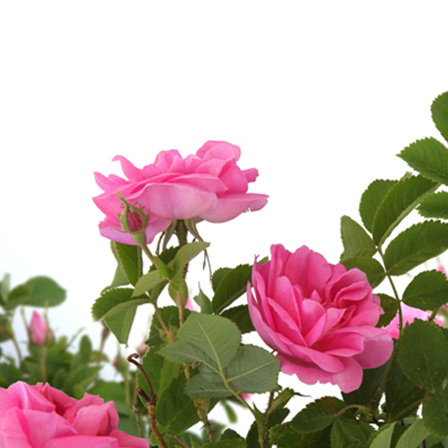 Floribunda rose is a cross between tea rose and polyantha. Each stem produces clusters of large, double petaled blossoms. The term floribunda was coined by Dr. J.N. Nicholas, a hybridizer for Jackson and Perkins. 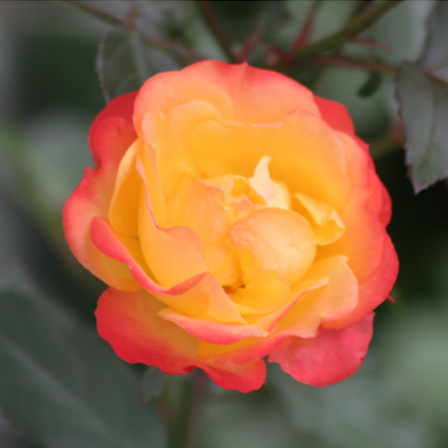 Floribunda comes in a wide variety of colors like white, pink, red and yellow. The first floribunda was “Gruss an Aachen”, which is still very popular today. Foetida is a Latin word, which means an unpleasant smell. Foetida roses have a strong scent, but are not really unpleasant. The first yellow foetida Solei d’Or was a cross between Rosa Foetida and a red hybrid rose. 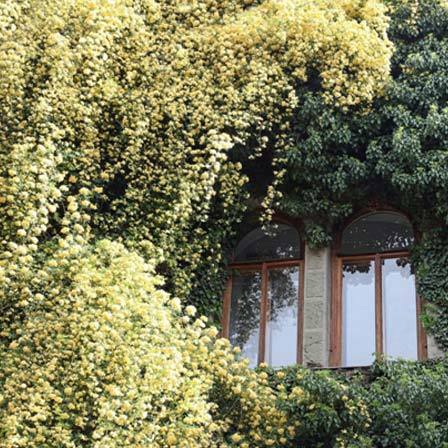 Foetida is a hardy and vigorous climber, reaching up to a height of 10 feet. Hybrid tea is a cross between Hybrid perpetual and Tea roses. The first Hybrid tea was ‘La France’, which was introduced in 1867, marking the distinction between Old Garden and Modern roses. Hybrid tea rose comes in a diverse range of colors and is distinguished by its long stems and pointed blooms. Meidiland roses come from the famous French breeder, Meilland. These are a low maintenance and rugged blooming variety of rose. Meidiland is a perfect landscape flower. 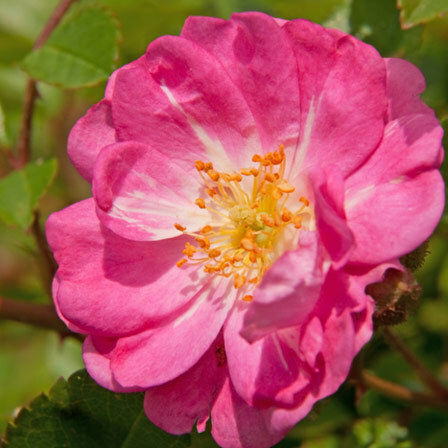 Moss roses are named for the mossy like growth on their sepals, which gives off a pine like smell when touched. 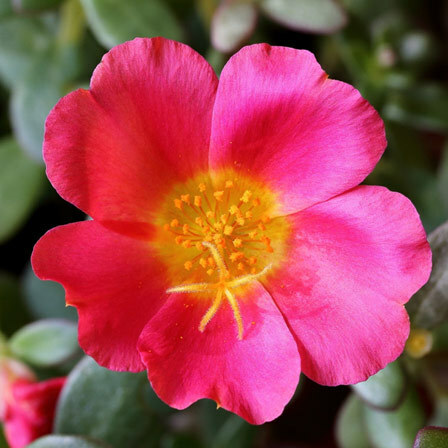 Moss rose is a genetic mutation of Centifolia and Damask rose. The shrub bearing this rose grows up to a height of 4 feet. This rose is not particularly robust and is grown primarily for its unusual beauty. 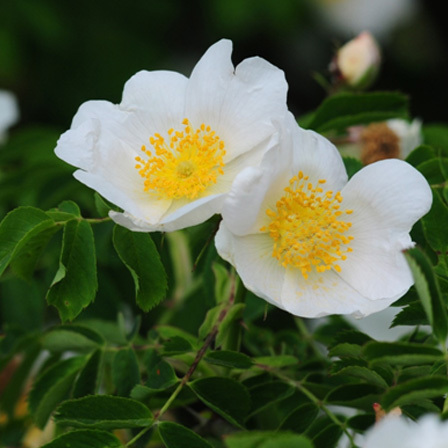 Multiflora rose is native to Asia and is listed as invasive in Northeastern United states. This specie of rose was originally introduced to help with soil erosion and hedging. Multiiflora blooms yearly every spring and autumn. 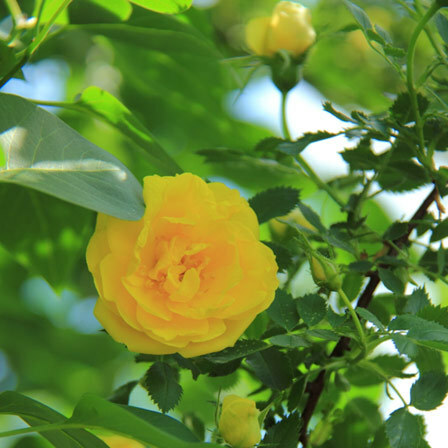 It is used as a rootstock for grafted roses. This specie of rose has been cultivated for centuries. Musk is native to the Middle East. It is a 5 petaled single flower, bearing a strong musk like scent. Polyantha roses are characterized by sprays of small blossoms held above the foliage like a cloud. The first polyantha “paquerette” was introduced in 1875. 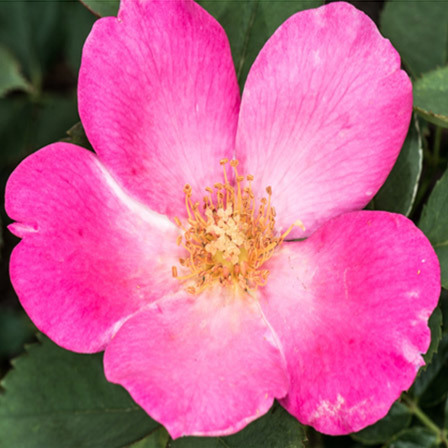 It is a cross between China rose and the dwarf version of Rosa multiiflora. Some classic examples of Polyantha are The Fairy and Cecile Brunner. 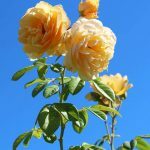 Since almost all of us love roses, we are sure you would also like this additional information on the many most beautiful rose flowers that are found around the world. Do tell us if you found this article interesting.